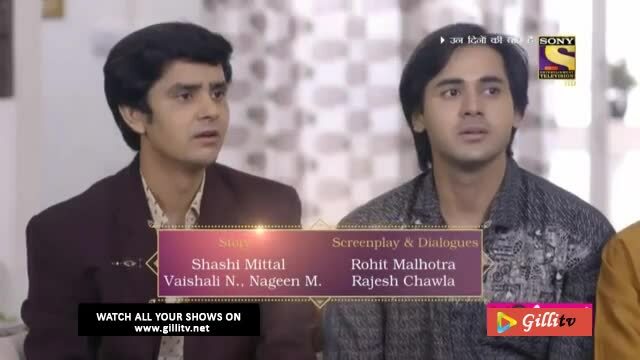 Watch online Sony TV all serials. 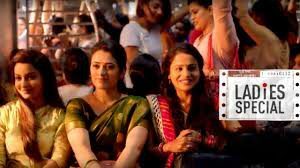 Online Watch Sony TV 2019 dramas list HD. Listen your favorite Sony TV Songs. Sony TV include a mix of family dramas, comedy shows, reality, crime or horor shows. watch all dramas of Sony TV channel online with best quality vidoes. you can watch all Sony TV old or new drama serials on GilliTv. Follow your favorite tv Channel Sony TV or Drama Serials for upcoming videos. Ekta Kapoor is all set to launch her upcoming magnum opus on the small.. The Kapil Sharma Show, which went off air last year, is all set to ret..
As per the sources, Chandragupta Maurya will be the continuation part .. The first season of Ladies Special was about 4 leading ladies who trav.. This is such a big comeback of Paridhi Sharma. She is coming back with..
comedy circus is a popular comedy show and Sony television is coming b.. The famous dancing kids reality show of Sony TV, Super Dancer is back ..
Main Maike Chali Jaungi Tum Dekte Rahiyo Sony TV Serial is starting fr..
Kaun Banega Crorepati (Who Wants to be a Millionaire; also simply know..
Indian Idol is the Indian version of the Pop Idol format that airs on ..
10 Ka Dum (English: Power of 10) is an Indian version of the popular i.. Tentatively titled as Crossroad, the series will trace the concept of ..
Yeh Pyaar Nahi Toh Kya Hai (English: What is this, if not love?) 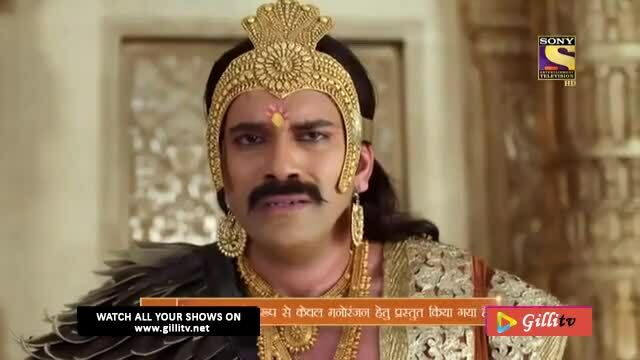 is an..
Prithvi Vallabh (Hindi: पृथ्वी वल्लभ) is a historical drama Bollywood .. The Kapil Sharma Show is an Indian Hindi stand-up comedy and talk show..
Rishta Likhenge Hum Naya is an upcoming romantic drama series that wil..
Actor Zayed Khan will make his television debut with this show. This s.. This show will be a romantic thriller and will have a fresh intriguing..
King Porus was the ruler of Kingdom of Paurava in Ancient India. The k.. This serial will be replaced most controversial daily soap of 2017 ..
KBC is back with all new season 9. 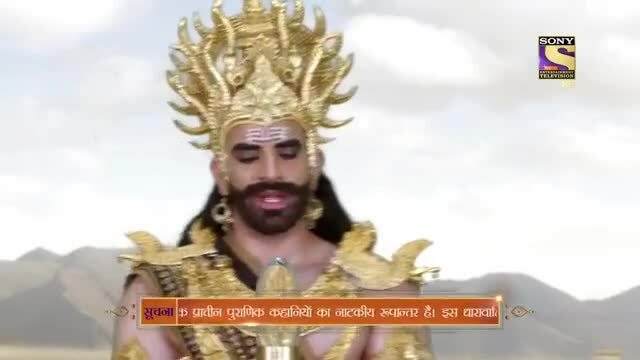 Participate in Kaun Banega, a wonde..
Vighnaharta Ganesh is an upcoming Mythological Indian television show..
Pehredaar Piya Ki is a new show on Sony TV which is being produced by .. 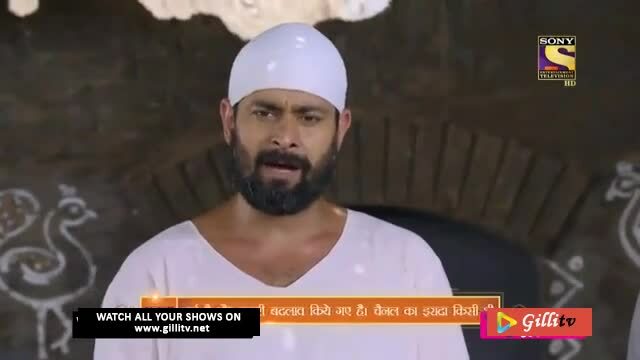 Mere Sai is an indian tv serial which is produced by Dashami Creations..
Love stories of Jats like Heer-Ranjha, Laila-Majnu are considered lege..
Sabse Bada Kalakar is a dance based show for kids, in which children b.. The Peshwa Bajirao Serial is a historical drama serial and story is ba.. The plot of the serial is centered around a mature village man looking..
Indian Idol is the Indian version of the Pop Idol format. It started a..
. Jennifer Winget, Kushal Tandon are lead roles in the show. This seri..
Super Dancer is all new dance reality TV show which will be air soon o..
Ek Rishta Saajhedari Ka (A relationship of partnership) is an Indian H.. Bade Bhaiyya Ki Dulhania is an Indian Hindi comedy-drama television se..
Family Time With Kapil Sharma is an Indian Hindi stand-up comedy and t..
Man Mein Hai Vishwas is a new concept serial which is completely based.. The show explores the work-in-progress relationship of Dev and Sonaksh..
Suman, a young and beautiful girl, who believes in being independent a.. 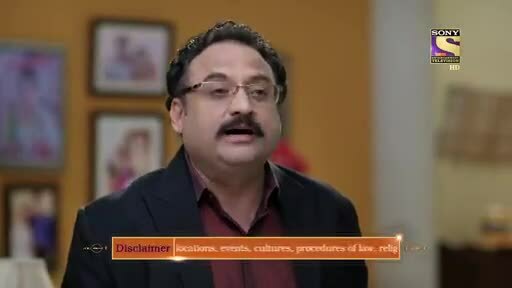 The series, whose motto is “Crime never pays” presents dra..
Sankatmochan Mahabali Hanuman is an Indian television show that is cur..
Parvarrish primarily revolves around two families who are relatives: t..
Sony Awards and Concerts 7 February 2016 Today Episode Sony TV Watch V.. The 61st Filmfare Awards were held to honor the best films of 2015 fro..